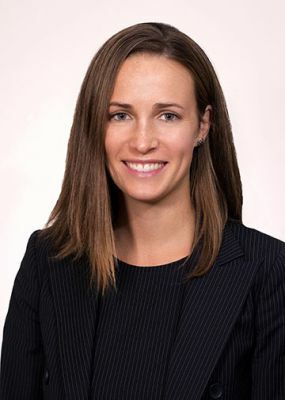 Ms. Higgins is a member of the firm’s Litigation Services department, working primarily with the Labor and Employment Practices group. She represents clients in all facets of employee relations, including complex litigation in federal and state courts. She has significant experience representing employers in NLRB proceedings, collective bargaining, and labor arbitration. Ms. Higgins also advises employers on a wide array of labor and employment issues, including individual terminations, reductions in force, mergers and acquisitions, classification of workers, internal investigations, and compliance with federal and state employment laws. Ms. Higgins previously clerked for the Honorable L. Felipe Restrepo at the U.S. District Court for the Eastern District of Pennsylvania and the Honorable Roger L. Gregory on the U.S. Court of Appeals for the Fourth Circuit. Please click here to read more about Meghan A. Higgins.